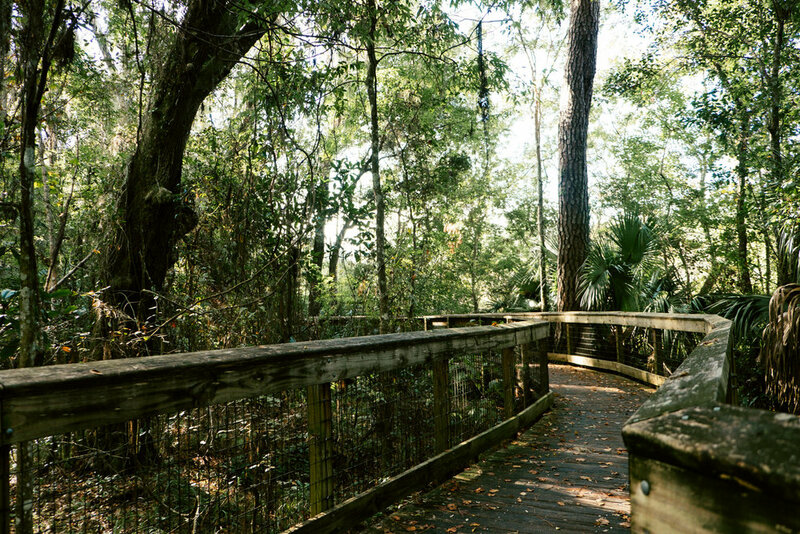 Welcoming boardwalks and overlooks, hiking trails, a playground and other upgraded amenities now await visitors at one of Gainesville’s oldest nature parks. The lush greenery of the live oak hammock provides habitat for forest wildlife, while wading birds and other creatures thrive in the park’s two marshes. 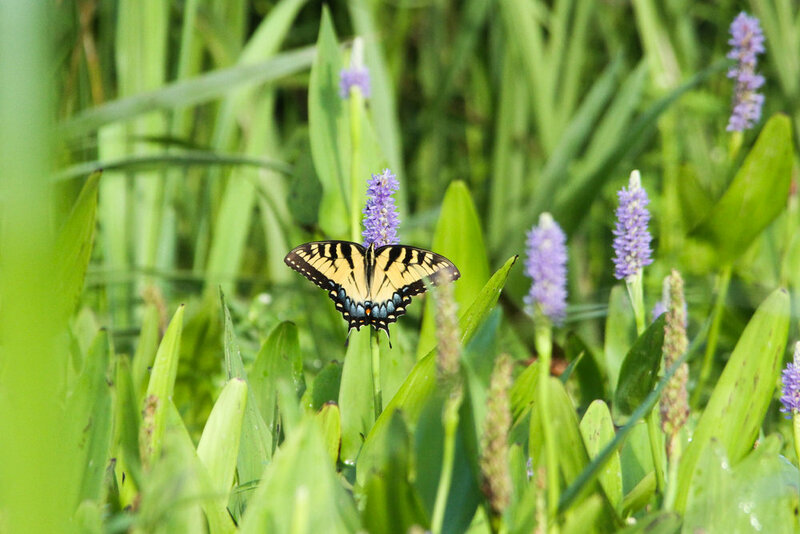 The forests and wetlands in this park provide an important buffer between urban Gainesville and the extensive natural areas of Paynes Prairie, and a convenient getaway to enjoy the peace and quiet of natural North Florida. The park is a sanctuary where plants, animals, and historic and cultural resources are protected by law. Please stay on the established trails at all times. Pets, motorized vehicles, camping, fires and digging are prohibited. While the area can be easily accessed by bicycle or on foot, on-site parking is also available. Friends of Nature Parks is a 501(c)3 non-profit corporation registered with the both the Federal Government and the State of Florida.